The Delhi High Court has ruled that a son, irrespective of his marital status, has no legal right to live in the self-acquired house of his parents. The court also said that because parents have allowed the son to live in their house as long as their relations are cordial doesn’t mean they have to bear his “burden” throughout life. Uttar Pradesh CM Akhilesh Yadav inaugurated India’s first bicycle highway, from Etawh to Agra. The 207 kilometer long and 7-feet wide highway was constructed by the UP Public Works Department and runs parallel to the main highway. The Department of Information Technology and Biotechnology has earmarked ₹75 crore for creating an incubation centre for startups in Karnataka, claimed to be the largest in the country. The centre will setup at Bengaluru with all necessary infrastructures for startups and will provide mentoring to the newly established business. Akodara village in Sabarkantha district of Gujarat recently has earned the title of becoming the first digital village in India. The village that sustains a total population of 1191 people uses various cashless systems for payments of goods and services. All transactions in the village are carried out through digital modes like net-banking, SMS or debit cards. Lt-General A.K. Bhatt has been appointed as the Director General of Military Operations (DGMO). He will be succeeding Lt-General Ranbir Singh. Union Agriculture and Farmers Welfare Ministry launched e-Pashuhaat portal (www.epashuhaat.gov.in). It is for the first time in the world that a portal has been specifically developed for connecting breeders and farmers regarding availability of bovine germplasm. Around 4,000 troops from 11 NATO countries including the US and UK are participating in the ongoing military exercise dubbed ‘Iron Sword 2016’ in Europe’s Lithuania. ‘Iron Sword’ is aimed at rehearsing urban warfare tactics and collective action. Notably, this is NATO’s largest urban warfare exercise in Lithuania and comes amid reports of a possible conflict with Russia. 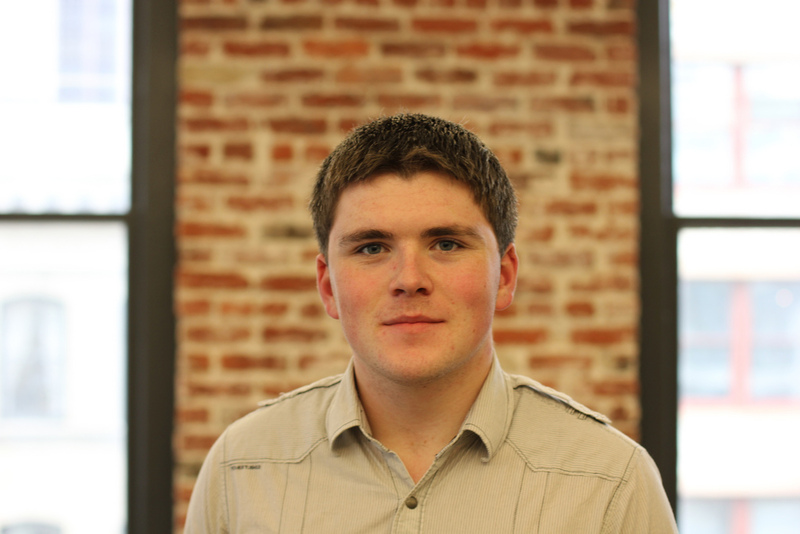 US-based online payments startup Stripe’s 26-year old Co-founder, John Collison has become the world’s youngest self-made billionaire with a net worth $1.1 billion. Until now, Snapchat’s CEO Evan Spielgel, two months older to collision, was the world’s youngest self made billionaire. A chartered plane with 81 people onboard, including members of Brazilian football club Capecoense, crashed in Colombia late night. The plane was traveling from Bolivia to Medellin, where the team was scheduled to play the Copa Sudamericana’s final, which is considered as the second most prestigious club competition in South America football. 76 deaths have been ascertained till now. India’s badminton mixed doubles pair Pranaav Jerry Chopra and N Sikki Reddy finished as runners-up at the $55,000 Scottish Open Grand Prix. They lost to the Malaysian pair of Goh Soon Huat and Shevon Jemie Lai in the final. Argentina won its maiden Davis Cup title after defeating Croatia in the final. Davis cup, also known as the World Cup of Tennis is the premier international team event which was first conceived in the year 1899 and the competition first began in the year 1900. It is governed by the International Tennis Federation and is contested annually between teams from competing countries in Knock-out format. 1. Which court has ruled that a son has no legal right to live in the self-acquired house of his parents? 2. India’s first bicycle highway has been inaugurated in which state? 3. What is the name of the first digital village of India? 4. Who has been appointed as the Director General of Military Operations? 5. Which country won the Davis Cup 2016 title?